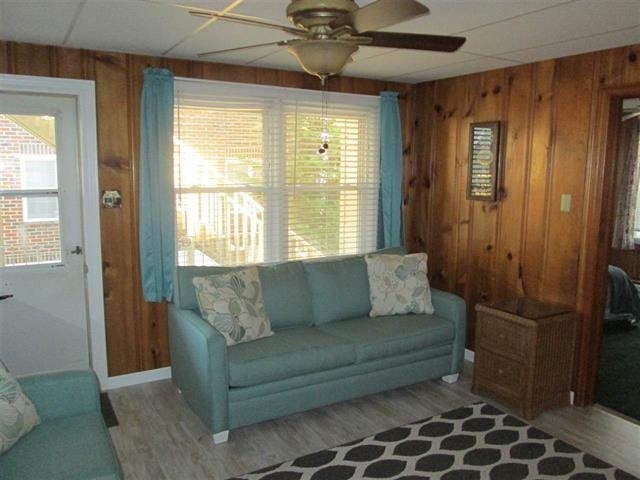 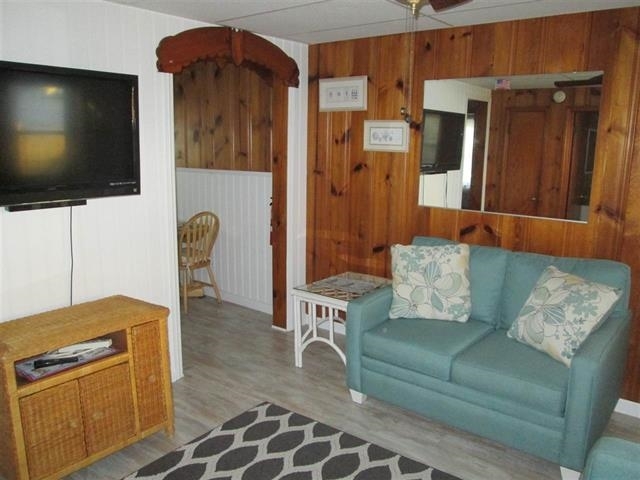 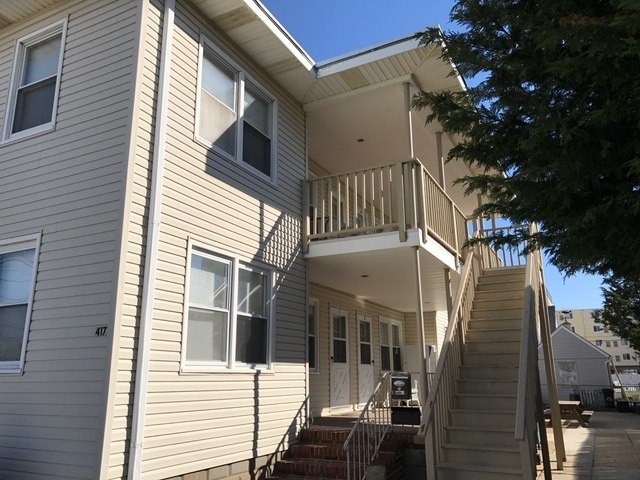 417 EAST 20TH AVENUE #1 - NORTH WILDWOOD RENTALS AT OCEAN WALK CONDOS - Two bedroom, one bath vacation home is priced right for family get a ways. 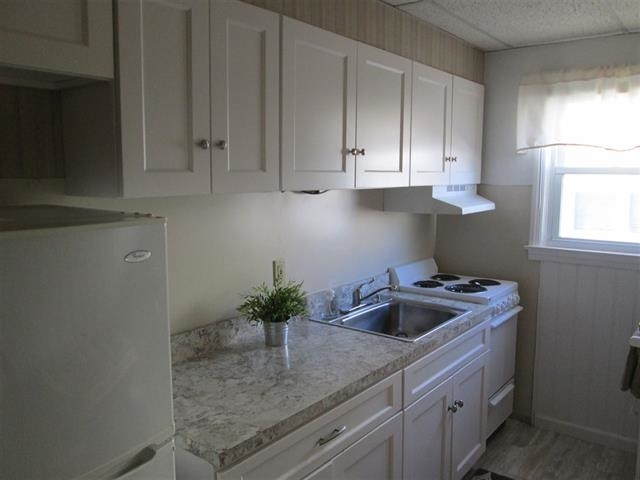 Kitchen offers range, fridge, microwave, toaster, coffeemaker. 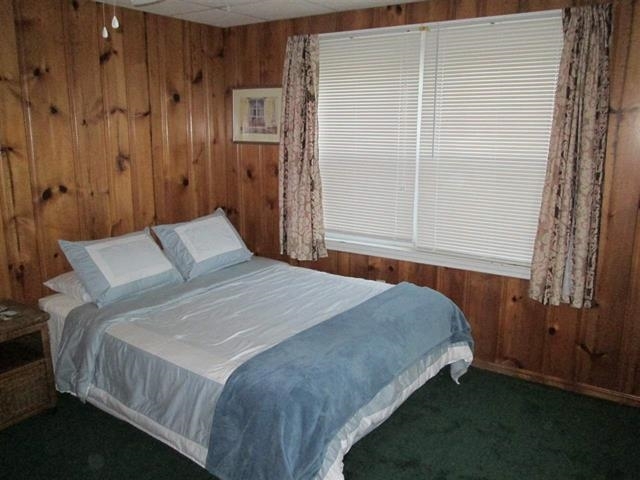 Sleeps 6:king, queen, queen sleep sofa. 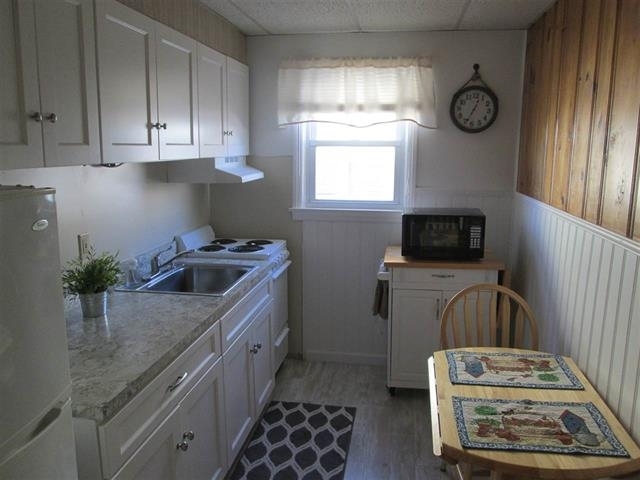 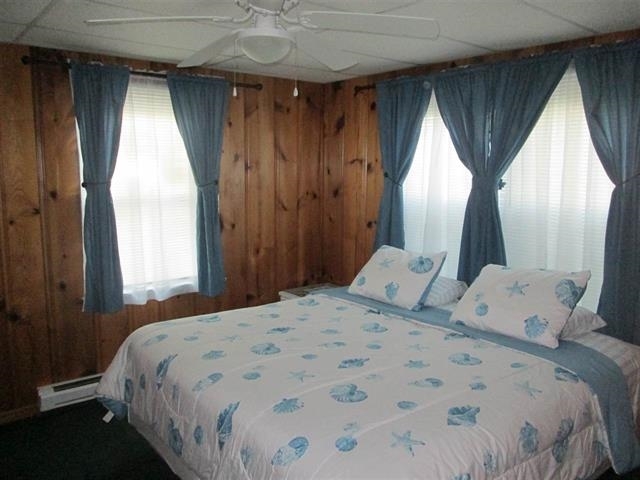 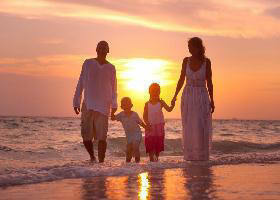 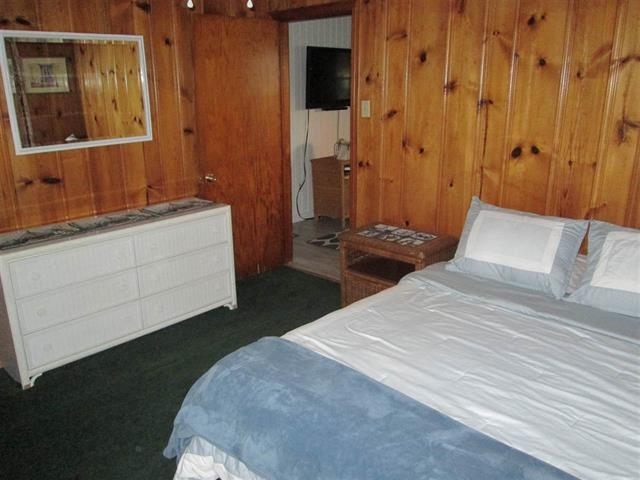 Amenities include washer and clothesline, porch, hose, gas grill, wifi and 2 wall/window a/c units. 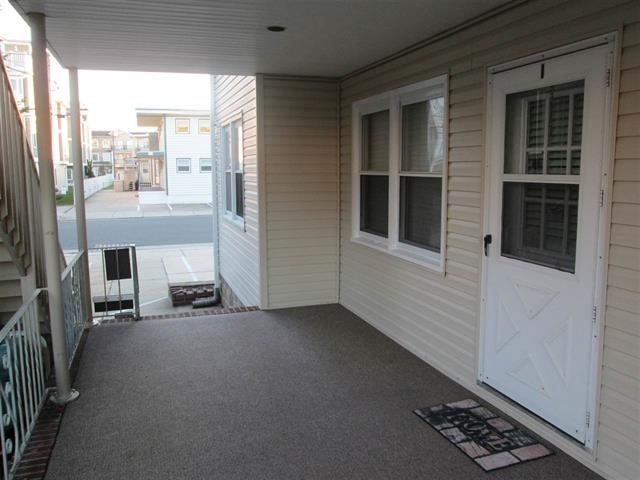 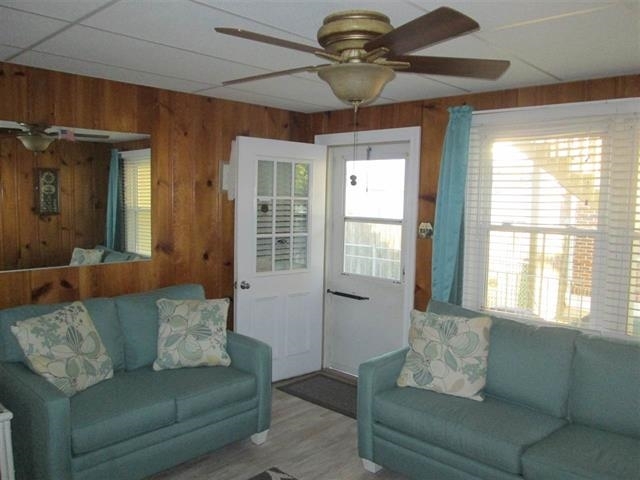 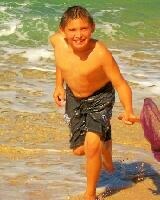 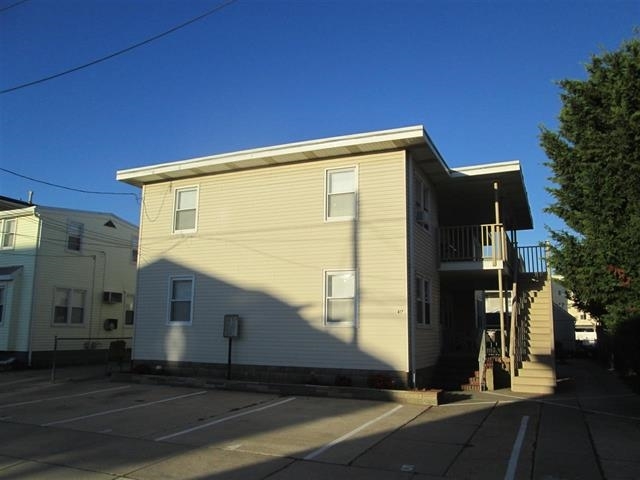 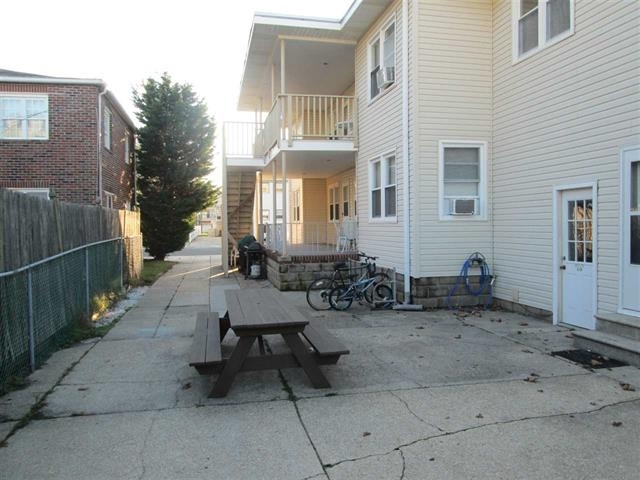 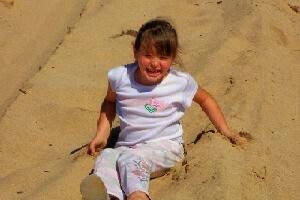 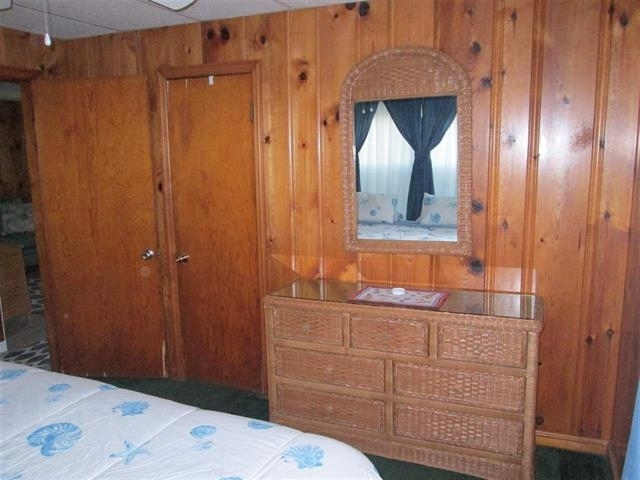 Just 1/2 a block to the beach and boardwalk.